The Empire W ACC continues to redefine high-performance cycling shoes, and it is now available in a women’s-specific fit. 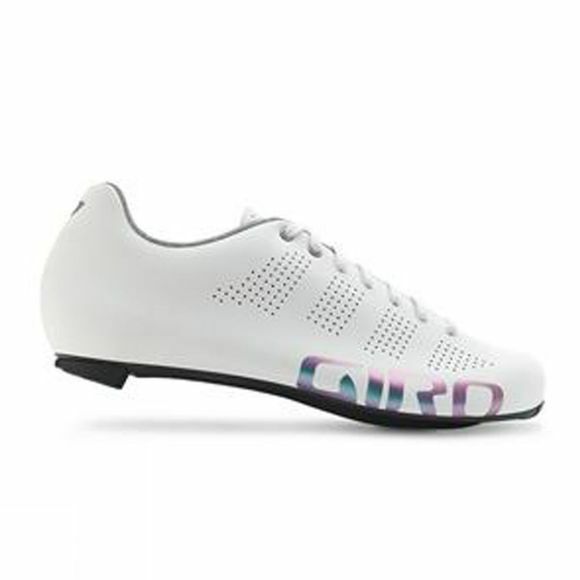 This shoe showcases the superb fit and feel of a laced cycling shoe, with 7 points of fit adjustment to complement the breathable Evofiber synthetic upper. And with a premium Easton EC90 ACC carbon outsole for efficient power transfer and the adjustable support of our Super Natural Fit System, it’s one of the most comfortable, direct connection to the pedals you can get.